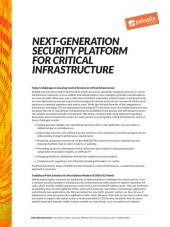 Repurpose existing talent, grow, test and maintain cyber skills with a Cyber Range using Palo Alto Networks Next Generation Security platform for your Blue team. 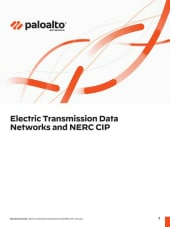 White paper discussing how remote access can be supplied to both greenfield or brownfield deployments into an automation network. 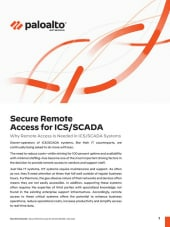 SCADA and Industrial Control Systems experience unprecedented levels of agility, speed, and cost savings with the adoption of information technology and increased connectivity to supporting networks. However, with this modernization have also come undesired IT vulnerabilities and other threat vectors which are increasingly being exploited by malicious actors. 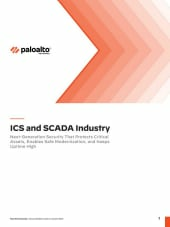 The need for improved security in ICS has never been higher and has become a board-level issue for many organizations. 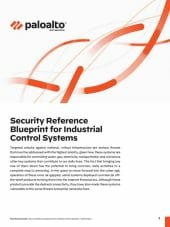 In this paper Mario Chiock, Cybersecurity & Disruptive Technology Executive Adviser and Del Rodillas Senior Manager, SCADA and Industrial Controls Cybersecurity go through the nine core capabilities that define this 21st century security platform for industrial control systems. Network segmentation is a critical, fundamental building block in today’s modern process controls networks (PCN). 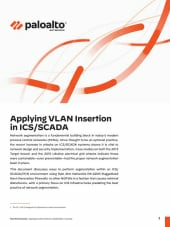 Once thought to be an optional practice, the recent increase in attacks on ICS/SCADA systems shows it is vital to network design and security implementation. 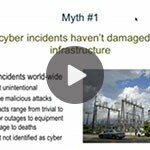 Case studies on both the Target® and the more recent Ukraine electrical grid attacks indicate that these attacks were containable – even preventable – had the proper network segmentation been in place. With both the threat landscape evolving rapidly and regulatory requirements becoming more demanding, organisations are struggling to prepare for cybersecurity incidents. 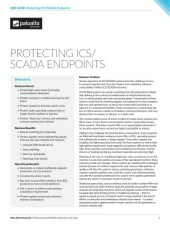 The importance of protecting SCADA systems has never been greater than is the case today. With SCADA systems scattered across its vast irrigation infrastructure, Murrumbidgee Irrigation lives this challenge every day. When security penetration testing pinpointed potential security deficiencies, Murrumbidgee Irrigation embarked on an initiative to transform its security network architecture. After comparing different solutions and testing many of them, Murrumbidgee Irrigation chose Palo Alto Networks® Next-Generation Security Platform. In addition to providing the company’s small ICT team with a single point of contact for multiple areas of its security environment, the platform enabled Murrumbidgee Irrigation to move from a largely reactive security posture to one that is predictive. 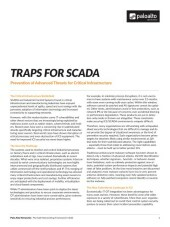 This paper provides a deeper look at Traps advanced endpoint protection features, functionality, and technical architecture. 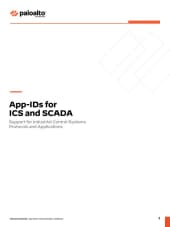 In this white paper, learn how implementing an Enterprise Security Platform will help SCADA and ICS operations solve some of their challenges. CS environments are typically “flat”, designed with a rudimentary security posture never intended to be connected to the corporate network nor the Internet for that matter. 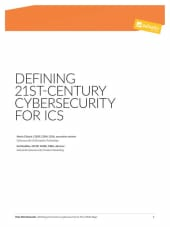 The trend towards connectedness persists and this, along with the rising ICS threat landscape has made ICS a prime target for cyberattacks. 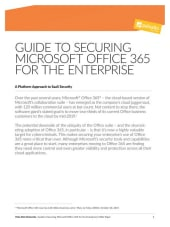 Stronger access controls are critical for managing the different attack surfaces. 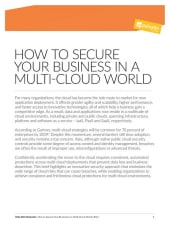 This white paper explains how Palo Alto Networks advanced endpoint protection product, Traps, helps healthcare organizations comply with HIPAA regulations – primarily in the areas of malware and exploit prevention. Traps can also serve as a compensating control for unpatchable systems like Windows XP, Windows Server 2003 and medical devices.